American trainer John Sadler lands his first Breeders’ Cup race in the Classic. See the closing stages of the Turf, before hearing from Frankie Dettori and John Gosden. 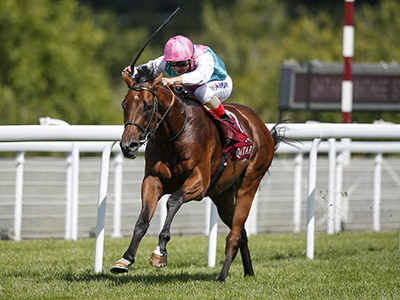 After Expert Eye's win, we got post-race thoughts from Frankie Dettori and Sir Michael Stoute. One of the Coolmore partners, Michael Tabor assesses the prospects of Mendelssohn in the Classic. See the closing stages of the Juvenile Turf before hearing from winning connections. After Newspaperofrecord blew away her rivals, we talked to the winning jockey and trainer. 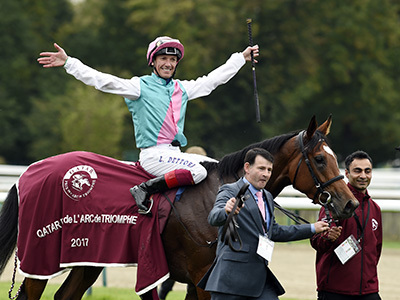 Can Enable become the first Arc winner to win the Breeders’ Cup Turf in the same season? 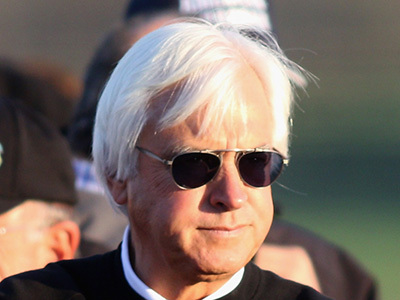 Get the latest on Bob Baffert’s Classic pair, Mckinzie and West Coast. 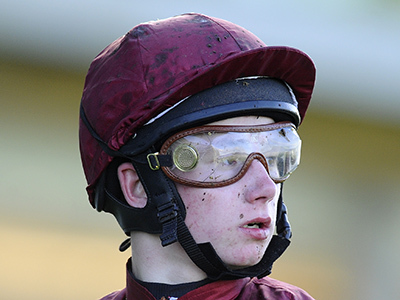 Oisin Murphy talks to Matt Chapman about riding Roaring Lion in the Breeders’ Cup Classic. 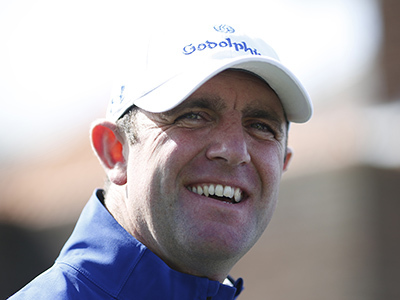 Charlie Appleby hopes experience can count for two of his juvenile runners on Friday evening. 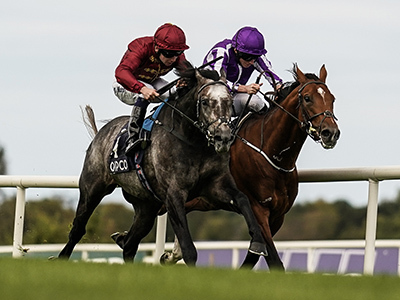 John Gosden on the challenges facing Roaring Lion in the Breeders' Cup Classic. Sir Michael Stoute talks to Matt Chapman about the chances of Expert Eye in the Breeders' Cup Mile. 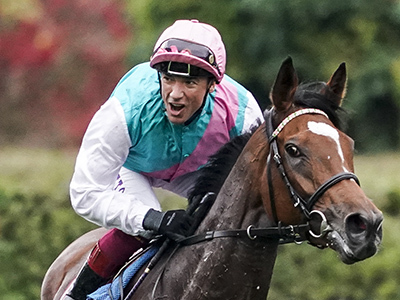 Having landed at Churchill Downs, John Gosden gives us an update on superstar filly Enable. 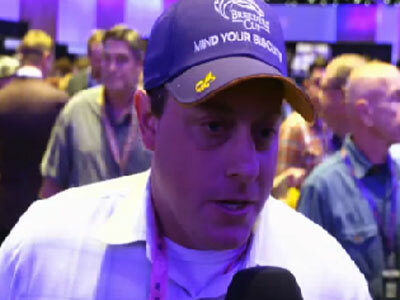 Starting with Silver Strike, Mark Casse runs through some of his Breeders’ Cup team. 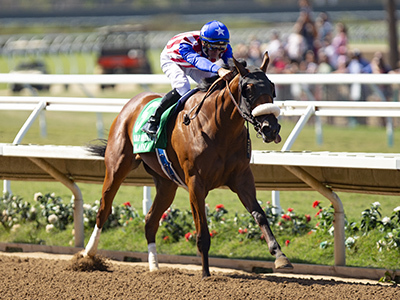 Simon Callaghan talks to At The Races about his leading Juveniles Fillies hope, Bellafina. 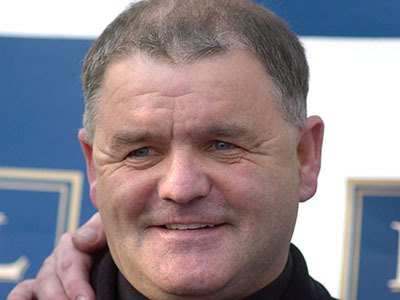 We hear from trainer Brian Ellison on his Juvenile Fillies Turf contender, The Mackem Bullet. 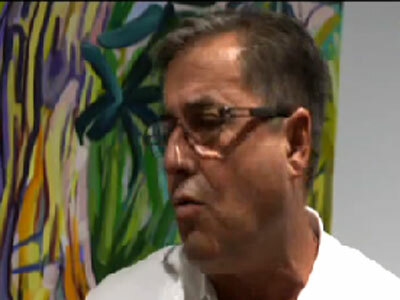 Trainer John Sadler gives his reaction to favourite Accelerate being drawn in 14 in the Classic. 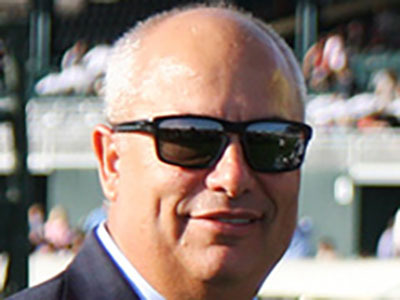 Chad Summers explains why Mind Your Biscuits tackles 10f for the first time in the Classic. Lion set to Roar in Classic? 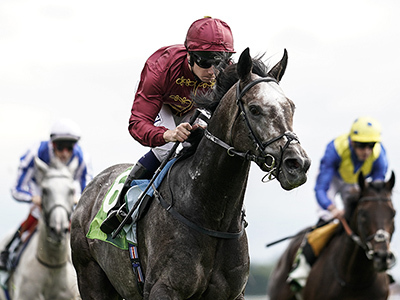 Racing manager to Qatar Racing Limited, David Redvers talks about Roaring Lion's Classic bid.